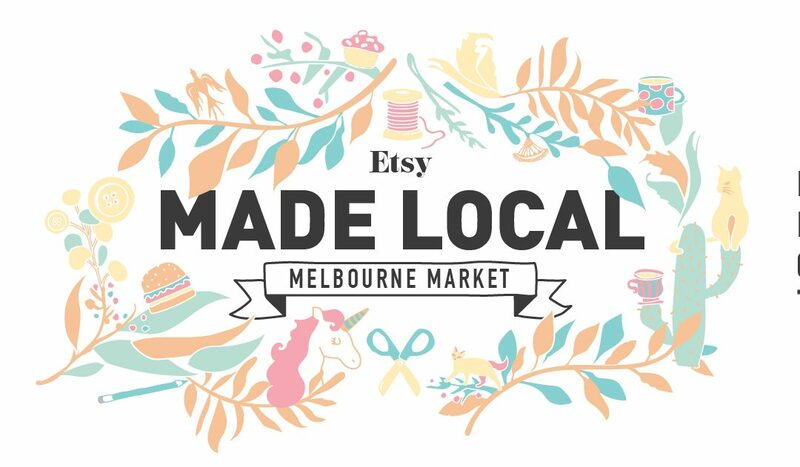 Studio Katinka was lucky enough to be selected to be part of this years Etsy Made Local Melbourne Market. I am very excited to be part of this big event! Location: Batman Market Coburg, 14 Gaffney Street, Coburg. 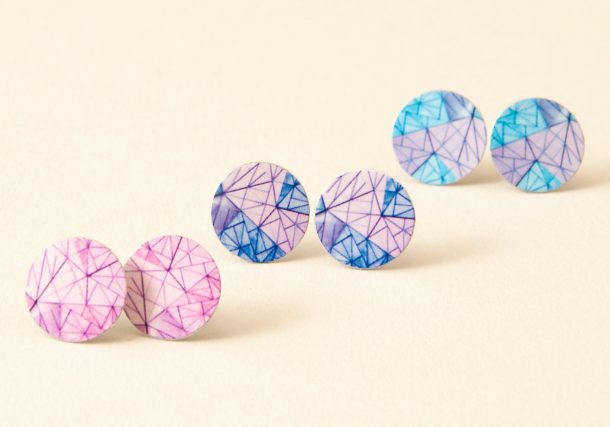 To keep up to date with all the info about the market either follow the markets event page or Studio Katinka’s event page for the market.